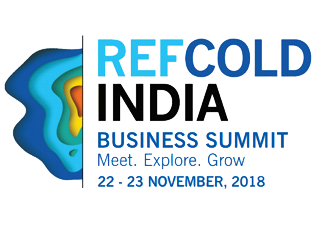 Presenting one of the most awaited and lucrative REFCOLD Business Summit which is going to take place during REFCOLD INDIA 2018. It is one of a kind summit happening on an well organised platform where we have exclusive exhibitors and partners onboard. The chief agenda of this summit is to find out the potential and create new experiences which are waiting to be explored by privileged few. This meet-up is an amazing chance where one to one interaction with ace players of Refrigeration and Cold Chain Industry will take place. 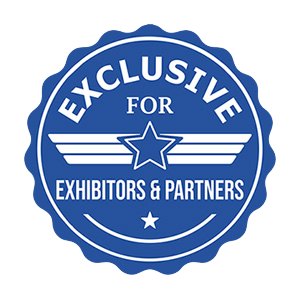 Our exhibitors and partners will be the priviledged players, invited from both national as well as international platforms. This event will bring great opportunities to our partners, exhibitors and hosted invitees. With REFCOLD Business Summit, we are creating many prospects for people from the Refrigeration and Cold Chain Industry across the world. A mega platform to portray innovation, ideas and ventures which in turn will make this a transformative movement across India. Our prime motive is to create awareness and bring spotlight to our hosted invitees and exhibitors. This will take companies and visionaries to next level. Summit is sure to create excellent opportunities for business growth. Come be a part of this Business Summit that will reap benefits for you in the coming future by participating in the Expo as an Exhibitor/Partner and don’t miss the chance !! !